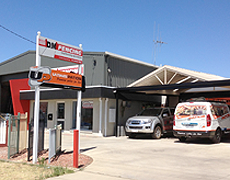 We are a locally owned and operated family business operating in the Bendigo & surrounding areas. Our team has been in the construction industry for the past 33 years with a solid reputation built on product knowledge, The Doye family name has always stood for excellent communication, quality workmanship & customer service. We provide the full service from designing your new outdoor entertainment area to completion, including council permit, concreting, brickwork & electrical. 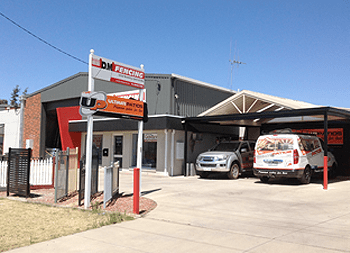 Being an authorised dealers for some of Australia’s leading patio product manufacturers we can offer our clients the very latest design options available on the market today. Our goal is to offer the very best in customer service and products available in the patio industry today. Our staff have been selectively chosen to achieve this with detailed training on every component required for patio construction. This assures the customer of a professional result from the moment of the client’s first inquiry to the contractors final inspection. To back this up we offer a structural guarantee of up to 30 years.